Another browser? Yes. Because you need one that’s been built with your best interests in mind. One that doesn’t follow you each time you search, click on a link, or buy something. One that brings all your privacy and security tools together in one familiar place. So after bringing you the world’s leading antivirus, our experts have now built you their dream browser — private, fast, and secure. Our built-in privacy features hide your identity and cover your digital footprint, so no one can track you. We believe that what you do online is your business. Your posts, your emails, your searches, your browsing history — they’re yours. With our browser it stays that way. We automatically block annoying ads while you browse, because less to load means faster. Tired of being interrupted by ads every time you read an article or watch a video? We automatically block them for you, which not only keeps things clutter-free but makes things lighter and faster too. All the security features you need to stop malware, phishing scams, and identity theft. Security is what we do best, so we turned our browser into your first line of defense against malware. 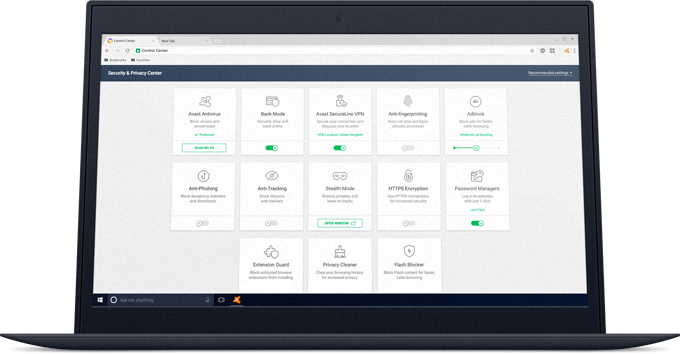 Surf, shop and bank securely, knowing that everything good Avast has to offer is built in to keep your private info safe, and anything nasty out. We’ve put all your tools in your very own Security and Privacy Center so it’s easy to customize your browser to your own needs. Plus you’ll get the same familiar look you’re used to so you won’t need to change your browsing habits. Prevents hackers from seeing what you type so they cannot steal your passwords, credit card numbers, and other personal data. Prevents snoopers from eavesdropping on you and allows you to change your location, to access content not available in your own country. Stops websites from identifying you by hiding your unique browser profile (browser version, language, timezone, add-ons, etc.). 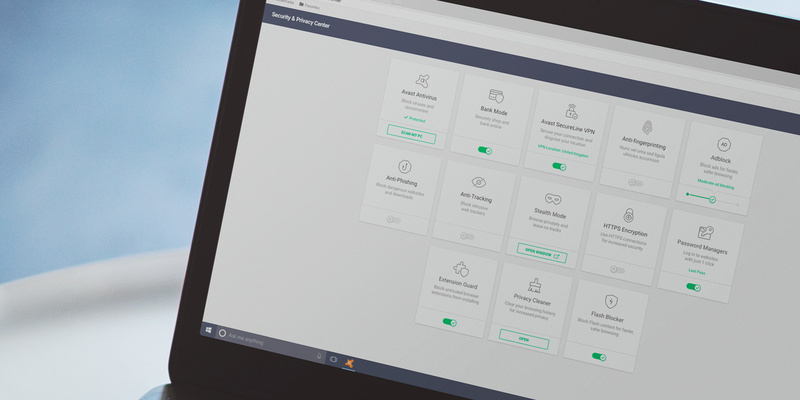 Stops ads to help webpages load faster, while giving you the flexibility to choose whether you block everything, or just the more aggressive and intrusive ones. Blocks malicious websites and downloads to prevent your PC from becoming infected with viruses, spyware, and ransomware. 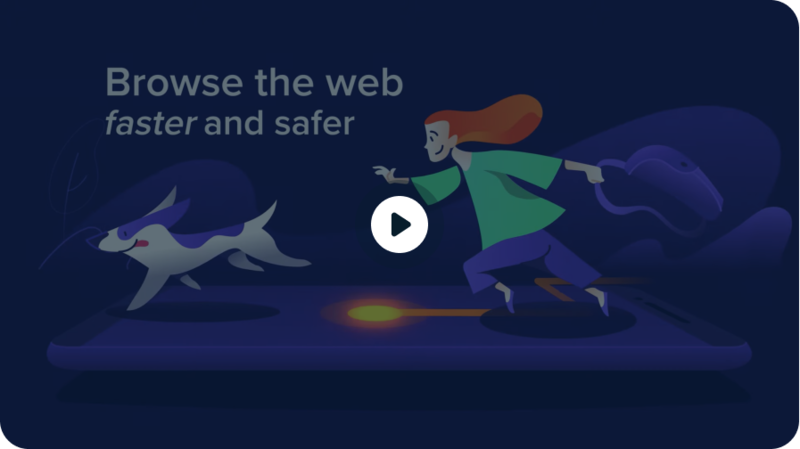 Protects your privacy by preventing websites, advertising companies, and other web services from tracking your online activity. Prevents your browsing history from being stored and dumps any tracking cookies or web cache you pick up during that browsing session. Forces supported websites to use encryption, hiding all data sent to and from your browser, so that no one else can read it. Safely store, create, and autofill your login credentials for your favorite sites. 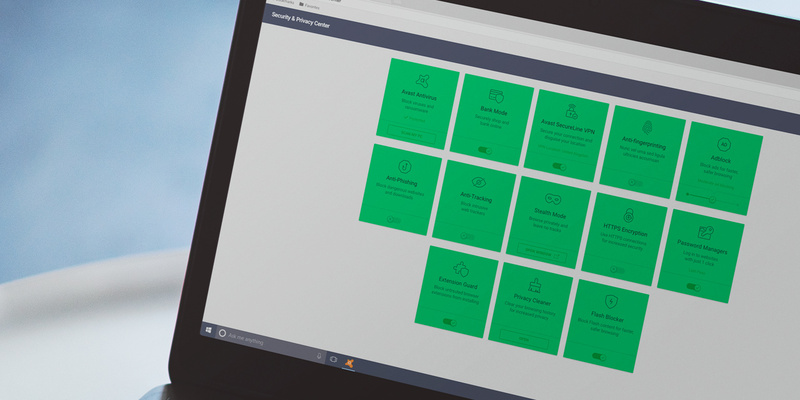 Keeps you safer by blocking unwanted add-ons or plugins, while letting you install the ones you know and trust. Cleans your browser history, cached images, cookies, and other junk with just one click, to keep your activity private and free up disk space. Automatically blocks Flash-based content from running, unless you choose to allow it, to stop it from hogging computer resources. 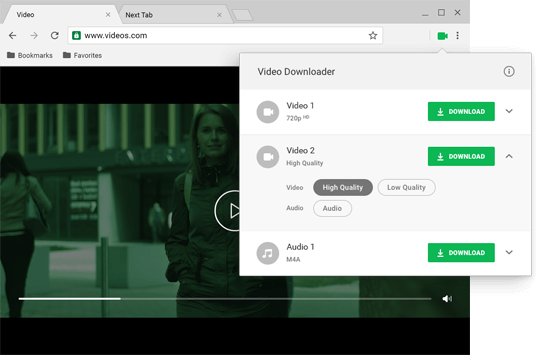 With our Video Downloader feature you can save your favourite video and audio files from streaming websites. All with a single click. Secure Browser packs a punch. Watch the video to see how much. We’re not demanding. All you need is a PC running Windows 10, 8.1, 8 or 7 and 400 MB of hard disk space. And that’s it.